We are recognized as the industry leaders by developing commercial grade BOPP Bags. 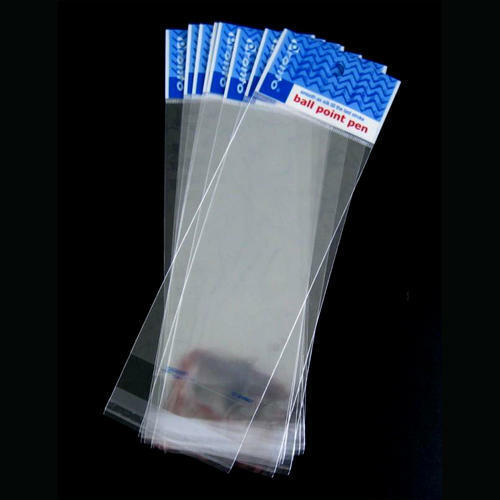 We have carved a niche by manufacturing and supplying a wide range of quality products and our offered polypropylene bags are one of the best selling products. Ideal for packing readymade garments and other materials, we have the best price for these biaxially oriented polypropylene bags. Instituted in the year 1975, Swastik Engineering Company is an eminent manufacturer, supplier and wholesaler firm that offers high grade Writing Pens & Accessories. Our unyielding dedication to quality exhibits in our broad range of Pen Accessories, Pen Tips and Metal Pen. Our offered products devise a great impact on our prestigious clientele, as the equipment we offer is ideal for calibrating various operational aspects while exhibiting high performance, durability and long service life. Apart from these beneficial features, the products we supply are the most equitable ones in the segment. Apart from this the raw material used in the manufacturing of these products is procured from the trusted vendors of the market keeping in mind the industry norms and client expectations.